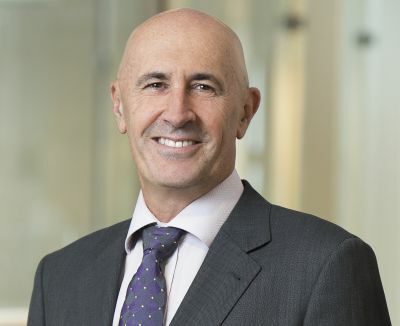 Peter was appointed Managing Director in October 1994, having previously filled both Exploration and General Manager roles in the Company since joining in 1992. He has extensive worldwide experience in the oil and gas business, previously holding various senior technical and managerial positions in a number of listed and government owned organisations. Paul joined Oil Search in 2010 with more than two decades' experience in the international oil and gas and mining industries, and was appointed to the executive team in early 2011. 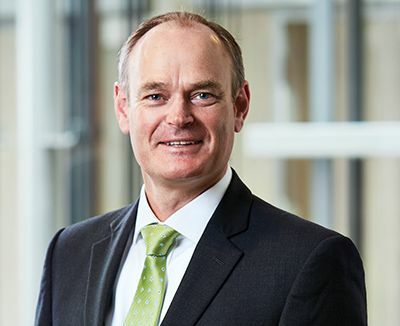 In his current position, Paul oversees the delivery of HSES, risk, drilling, production, engineering and ICT functions that underpin the Company's operations. In his previous role as EGM PNG Operations, Paul played a major role in the Company's transition to a major LNG exporter through its contributions to the world-class PNG LNG Project. Stephen joined Oil Search in 2004, after a twenty-year career in corporate finance at two of Australia's largest multinational construction materials companies and a major Australian telecoms company. Stephen's roles at Oil Search have covered senior corporate finance responsibilities. In November 2012, Stephen was appointed to the position of Chief Financial Officer of Oil Search. Stephen is also the Group Secretary of Oil Search, a role he has held since May 2009. 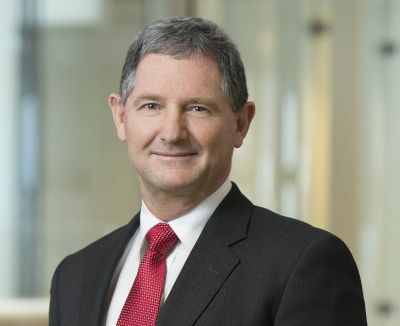 Michael joined Oil Search in 2012, after a career with BHP Billiton which spanned more than thirty years in senior Human Resources roles, including Vice President positions based in the USA, the UK and Australia. Michael oversees the Company’s new enterprise management system. He has extensive international HR experience, with previous responsibilities covering oil and gas, mining and manufacturing operations in Africa, Latin America, and Asia, in addition to Australia and the US. Michael holds a Bachelor of Economics Degree (Industrial Relations and Psychology). Ian joined Oil Search in August 2013 to drive growth of the Company's gas business and deliver opportunities for gas commercialisation. 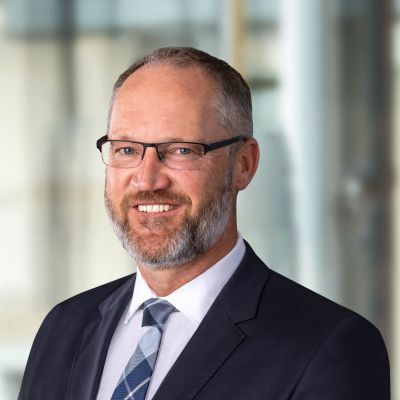 Ian's career spans more than twenty-five years in the oil and gas industry, including senior technical and commercial roles at ExxonMobil and Woodside Petroleum. Ian holds a Masters Degree in Petroleum Geology and has extensive experience in Joint Venture and commercial management, along with the delivery to sanction of major LNG projects. Michael joined Oil Search in mid‑2014, having had more than twenty-two years’ international oil and gas legal experience. Michael began his legal career in private practice at Linklaters, London. 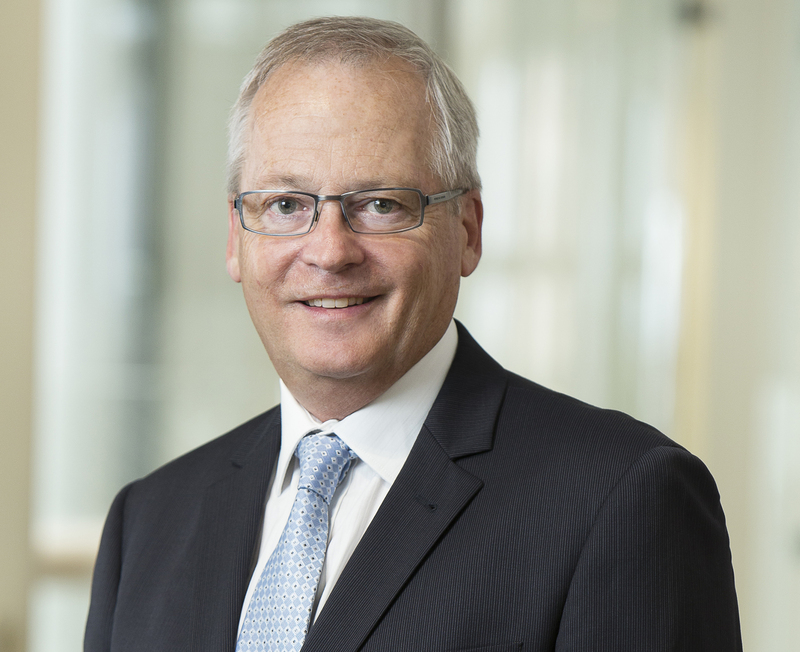 In 2001, Michael joined BP PLC and, in 2010, he was appointed Associate General Counsel BP responsible for global upstream businesses. He holds a Bachelor of Law LL.B (Hons) and is admitted to practice in Australia and England and Wales. In his current position Michael is responsible for the legal function, as well as all aspects of procurement, contracts and supply chain. Keiran has more than thirty years' experience in the international oil and gas industry and originally joined Oil Search in 1993 and left in 2008. During this time he was Chief Operating Officer and held key exploration and new business roles in Port Moresby, Dubai and Sydney. 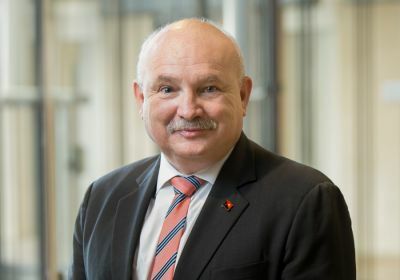 He re-joined Oil Search in January 2015 after a seven year break during which time he held directorships in public Australian oil companies and also established Aligned Energy Ltd, a biomass to power company focussed on providing power to developing countries in remote regions. 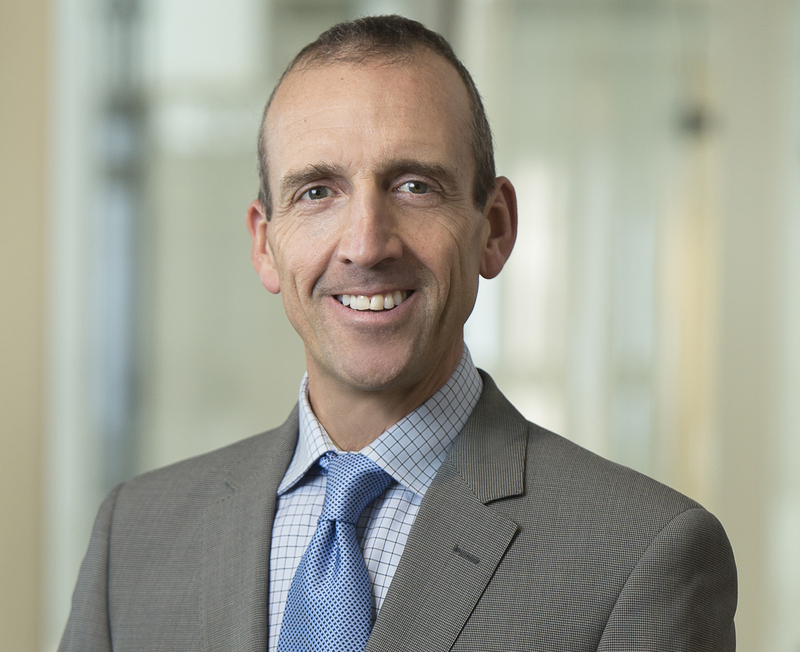 Following Oil Search’s acquisition of oil assets in the Alaska North Slope, Keiran was appointed to the position of President Alaska in March 2018. Beth joined Oil Search in 2007 with nearly a decade of international upstream oil and gas experience. 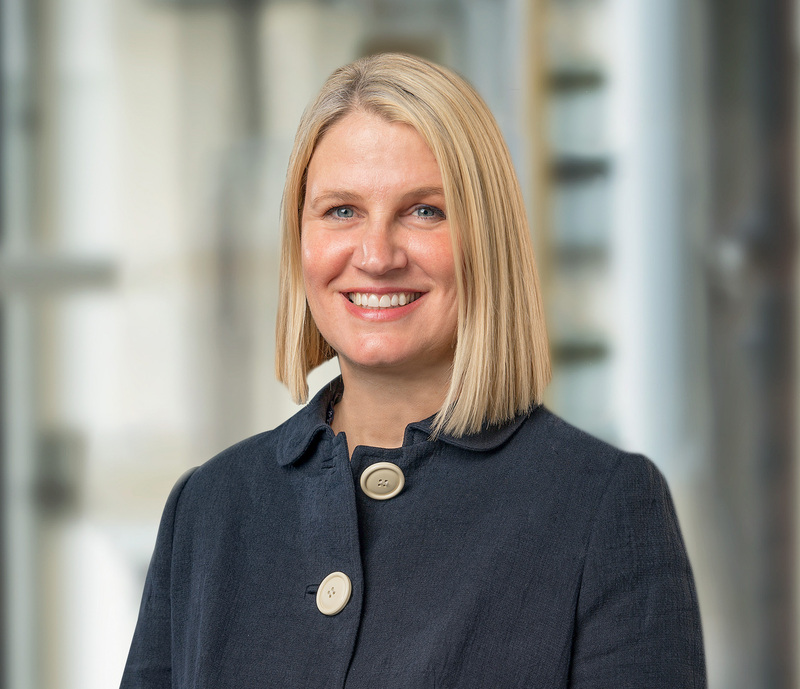 Prior to joining the Executive Leadership Team in 2017, Beth held commercial and general management roles within the Company and was instrumental in the sanctioning of the world-class PNG LNG Project. In her current role, Beth is responsible for the development of gas resources in PNG including in-country direction and delivery of LNG expansion. She holds geology degrees from UCLA and the Colorado School of Mines.